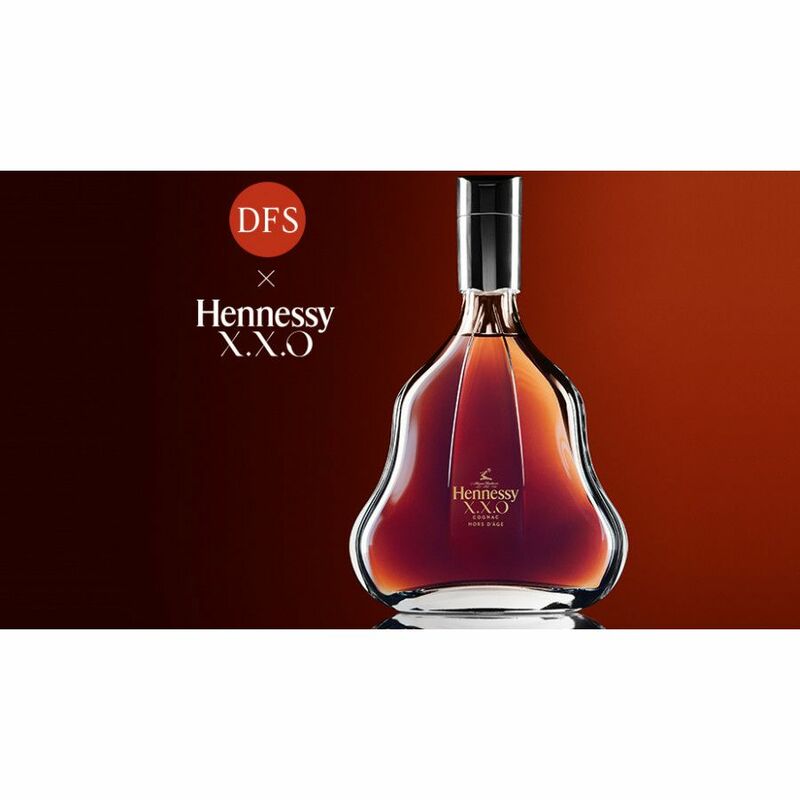 Hennessy X.X.O Hors d'Age is a modern re-iteration of Hennessy X.O. It is more mature as it carries the denomination Hors d'Age. 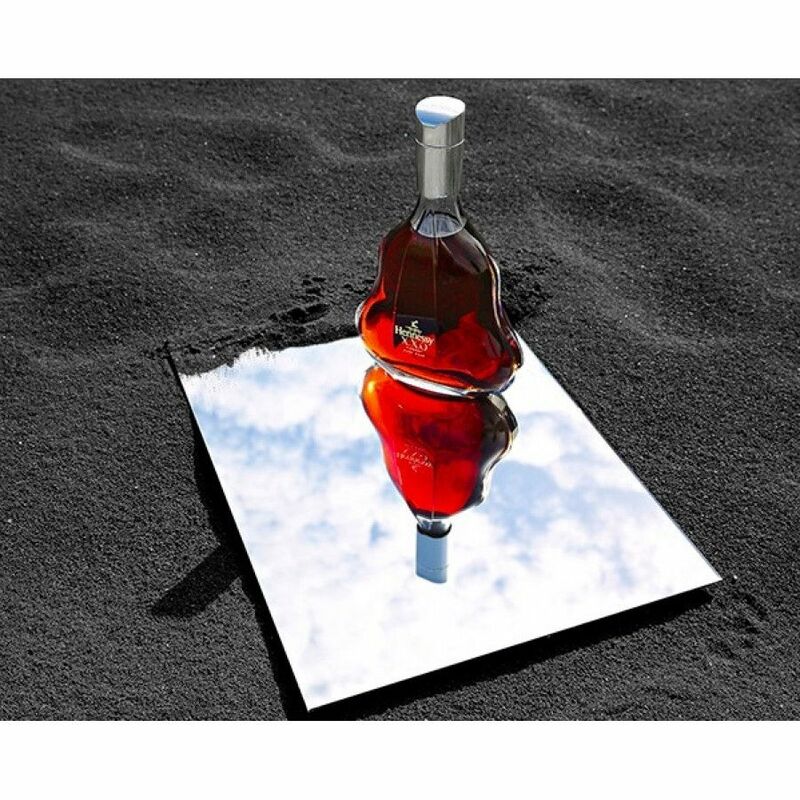 We are waiting for exact information about this Cognac, but we assume that it be at around 40% ABV, would come in a 70cl bottle and would be a blend of different eaux-de-vie. 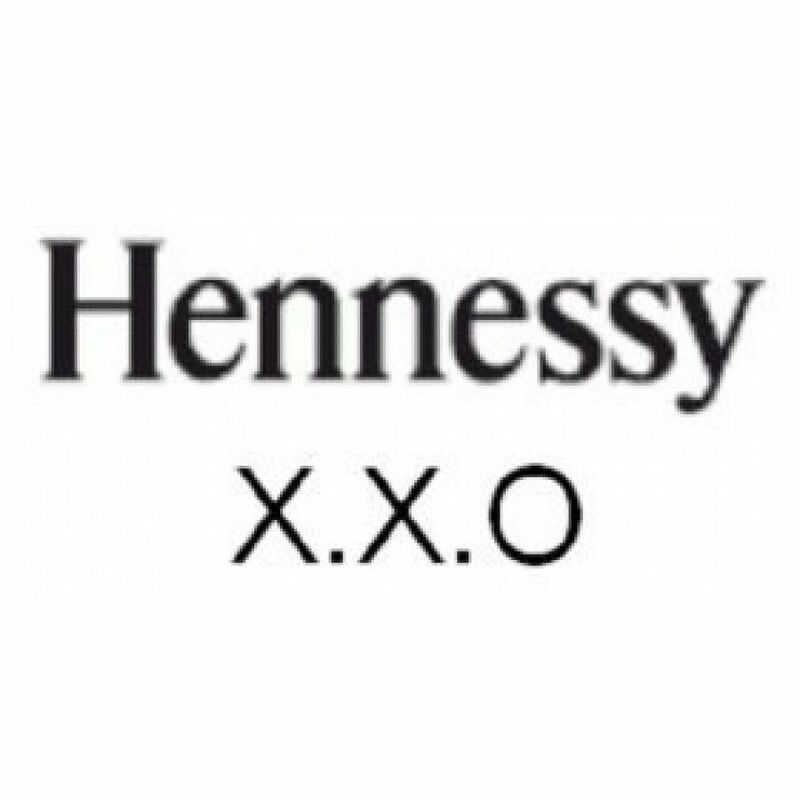 Tasted along with the XO, the XXO is clearly superior in every measure! 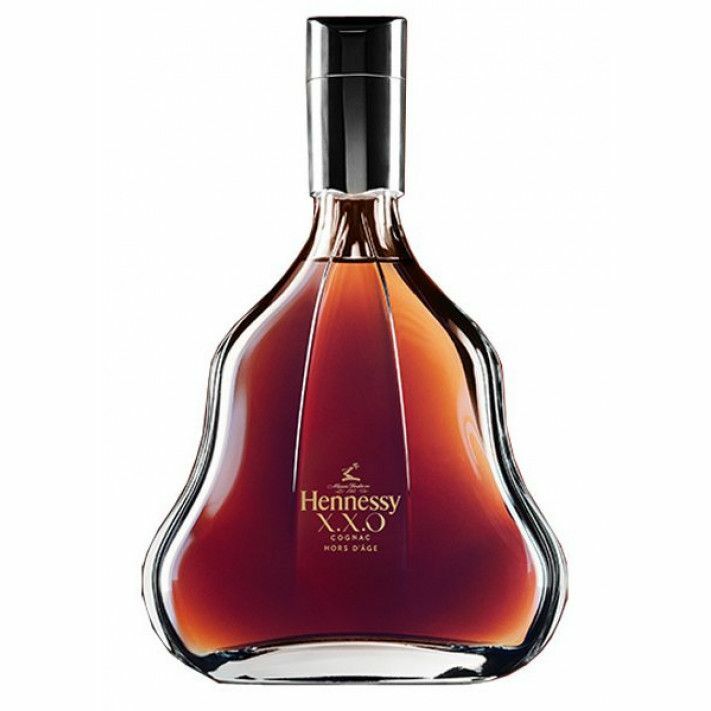 The finest cognac I have tasted!